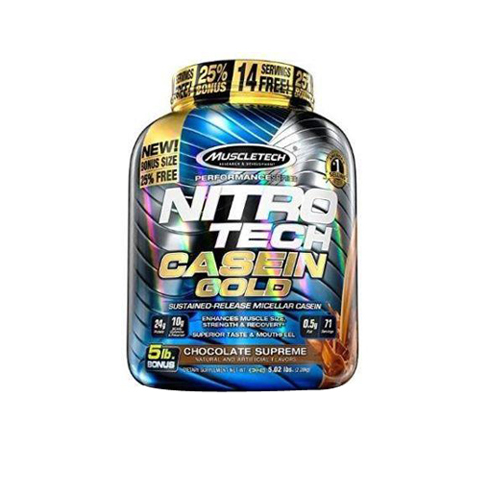 MuscleTech Nitrotech Casein Gold 5.02lbs is superior to others in this category. 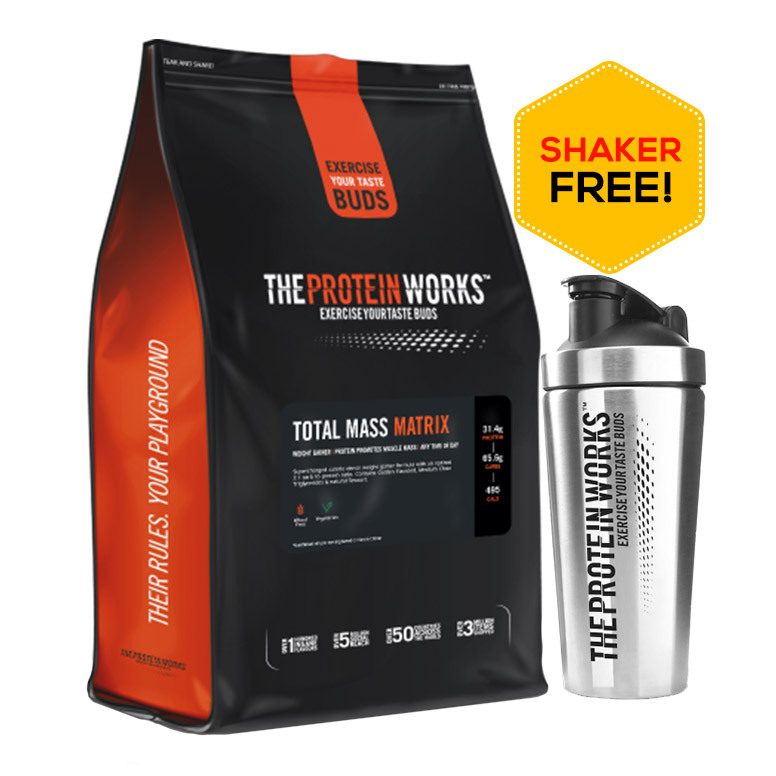 More protein, more servings, and fewer carbs. 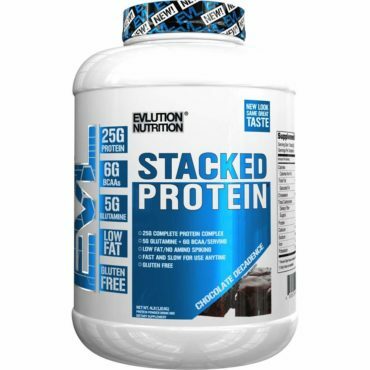 24grams of high-quality protein in every scoop. 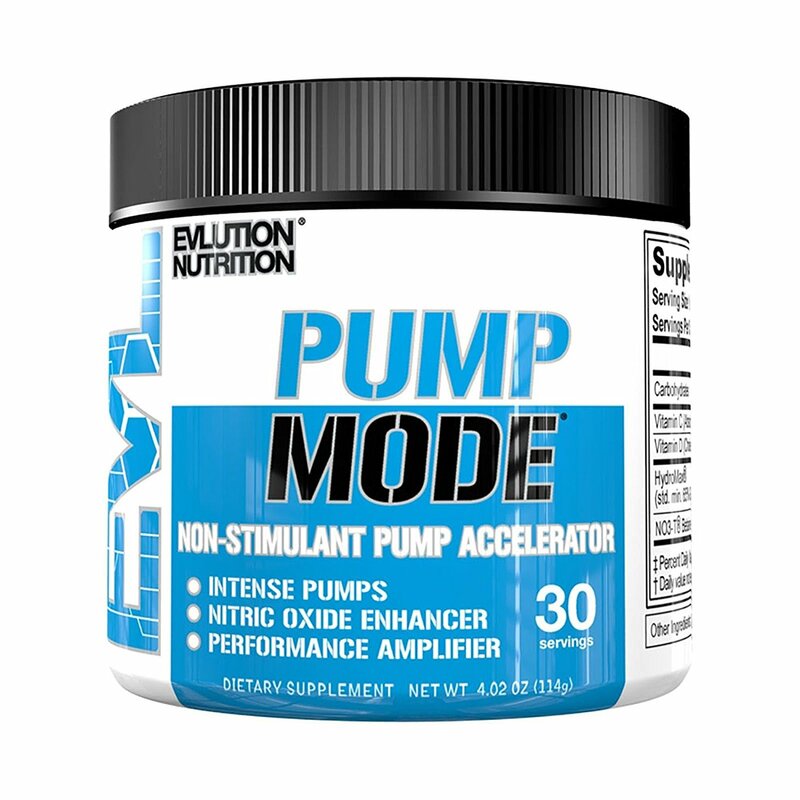 10 grams of BCAAS, L-Glutamine, and precursors. 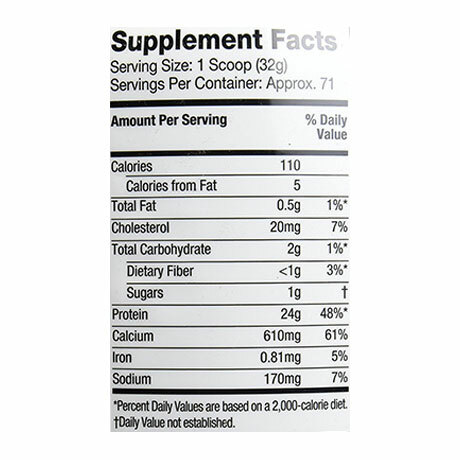 No extra sugar and carbs you'll find in other whey protein and casein protein powders. 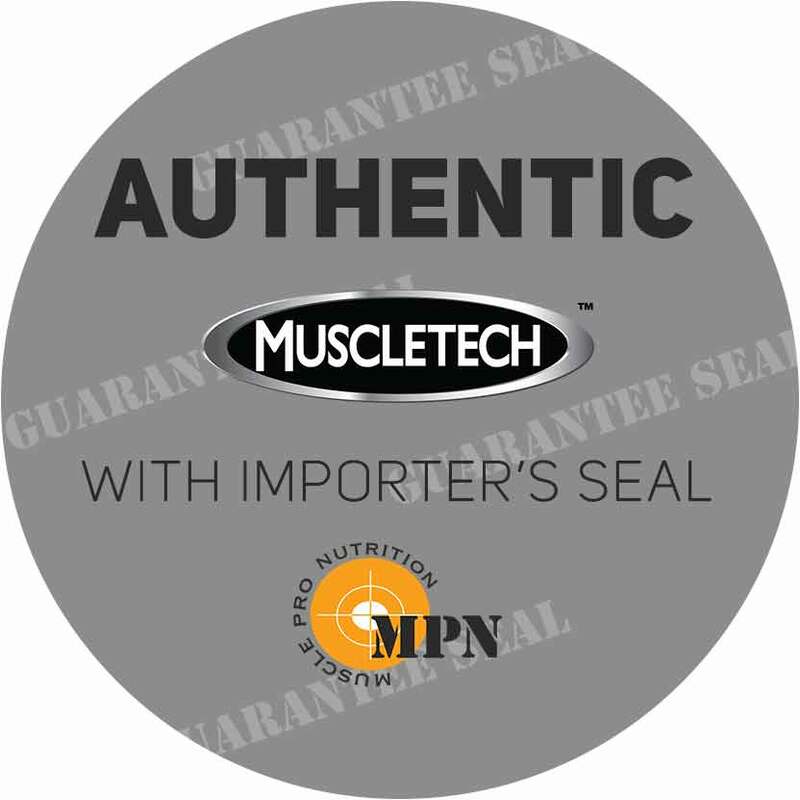 MuscleTech Nitrotech Casein Gold 5.02 lbs contain 24 grams of extreme quality protein, it also delivers primarily micellar casein. 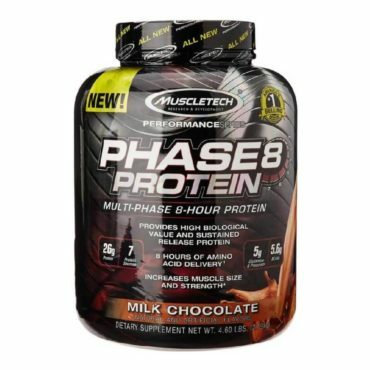 The America Journal of Clinical Nutrition displayed that the protein in Nitro-Tech Casein Gold releases amino acids into your bloodstream for up to 8 hours after consumption. 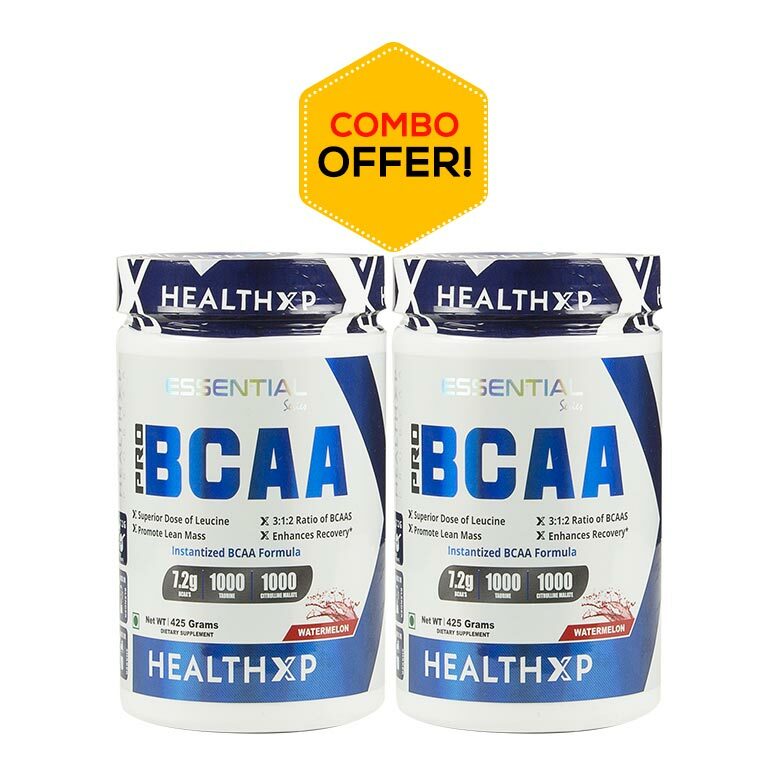 It is highly anabolic and anti-catabolic formula promoting a muscle building environment for long. Muscletech Nitrotech Casein Gold 5.02 lbs contain 10 grams BCAAs, precursor and glutamine, and 1 gram of sugar. 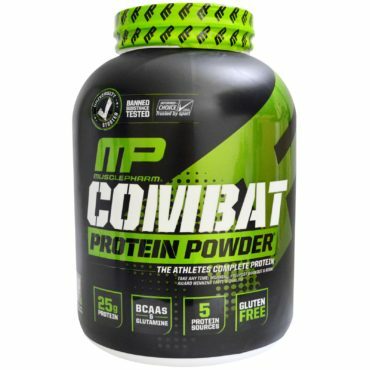 This supplement is very good for your tastes buds and even for muscles. MuscleTech knows the importance of incorporating casein protein to help those who are training. 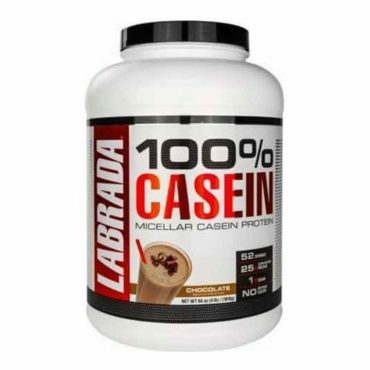 Casein Gold is made up of a blend of micellar casein which allows a steady release of amino acids into the bloodstream. 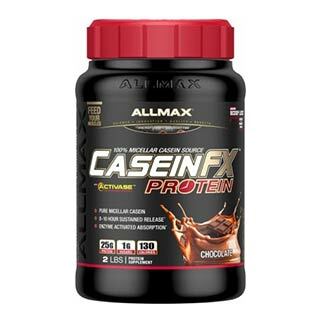 The mixture of casein protein provides an 8-hour sustained release of amino acids to prevent the body from muscle breakdown. 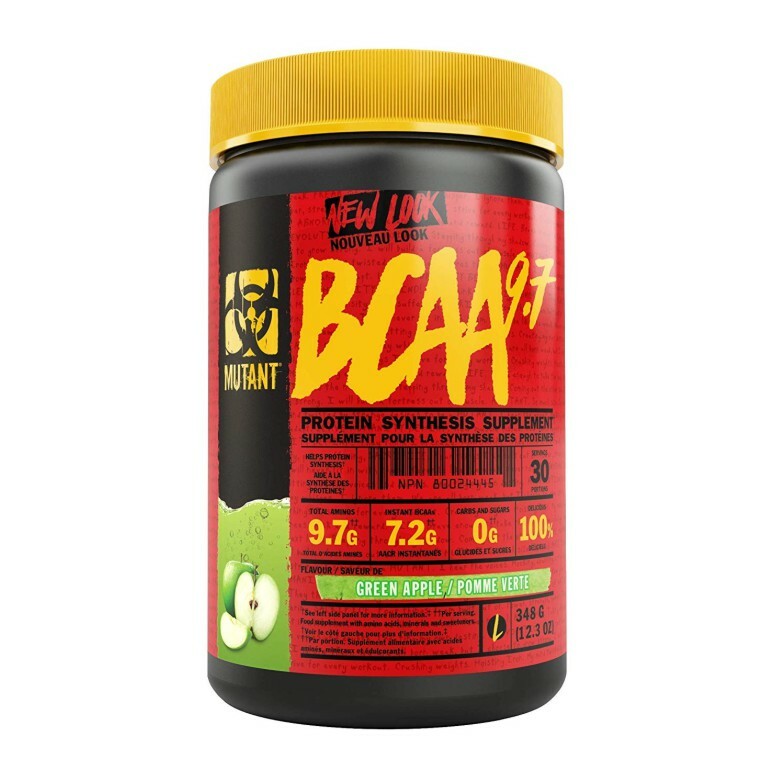 One study has shown a comparison between whey protein and casein protein and made several measures of the anabolic and catabolic effect for 7 hours after consumption. 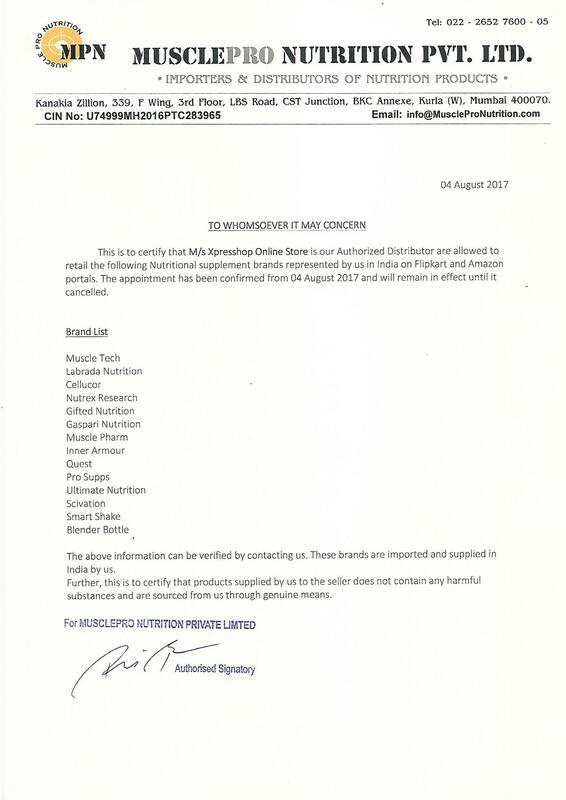 MuscleTech has thoroughly done their research which has been proven effective. The product is also gluten free suitable for those who have gluten intolerances. Micellar casein plus blend (milk protein isolate [supplying micellar casein], calcium caseinate, micellar casein), natural and artificial flavours, maltodextrin, gum blend (cellulose gum, xanthan gum, carrageenan), salt, acesulfame-potassium, sucralose, soy lecithin. Good product. 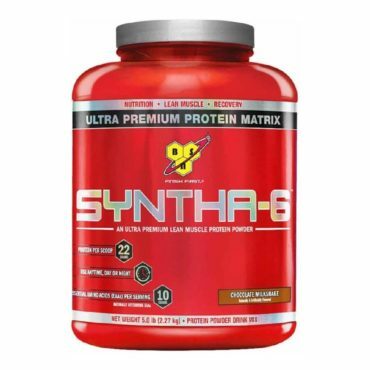 cheaper than other products, good taste and provides results. It worked for me.I would encourage everyone to give it a try.